Same machines. Same operators. More productivity. 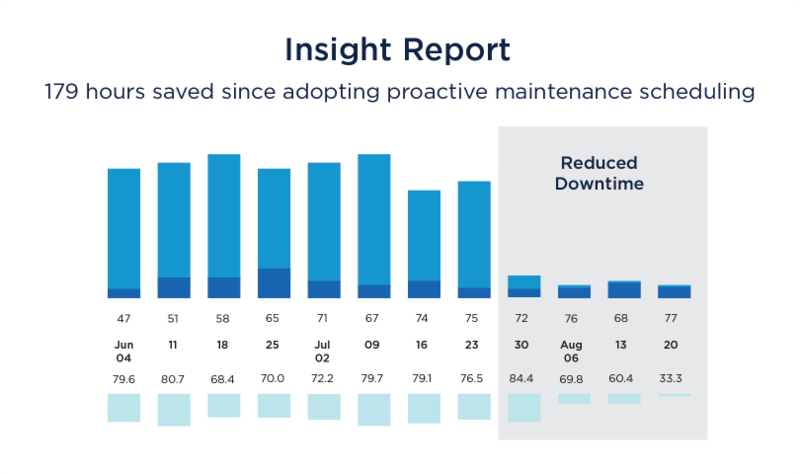 Raven collects real time performance data from your operators, machines, and processes like uptime, downtime, production rate, yield, and much more. Raw data from many sources must be brought together on a single timeline, with a shared model that allows for AI and human insights. This essential step makes it possible for Raven’s core engine, data scientists, and your team to see your operations in new ways. Raven uses a combination of AI software, performance benchmarks, lean best practices, plus a Raven data scientist dedicated to your team, to draw insights from your data. Raven gets the right information to the right people at the right time to understand opportunities, and turn decisions into action. Raven delivers role-specific reporting, and displays actionable alerts on machine consoles, end of line monitors, mobile devices, and smart watches. Once you’ve taken action and made a change, it becomes just as important to measure the outcome of the change to know its impact. 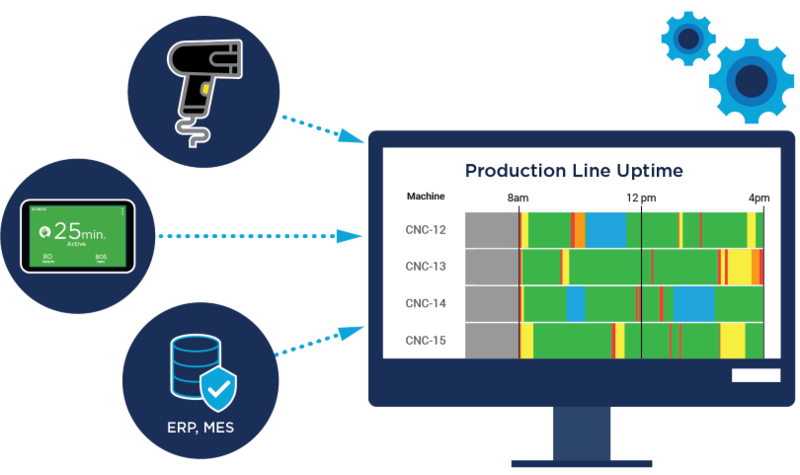 It may result in increased production or process savings, as you expected, or you may uncover unintended consequences from interrelated processes. 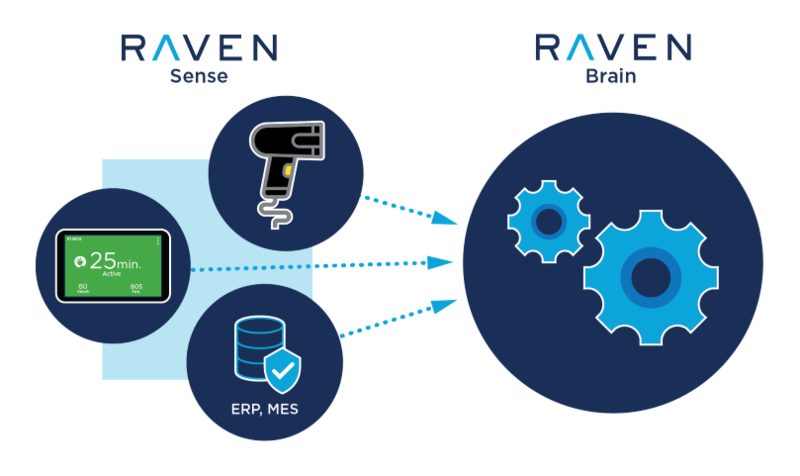 Now that you’ve seen our methodology, check out Raven’s platform and products. Talk to a Raven expert to ask product questions, discuss your specifics, or see a demo.